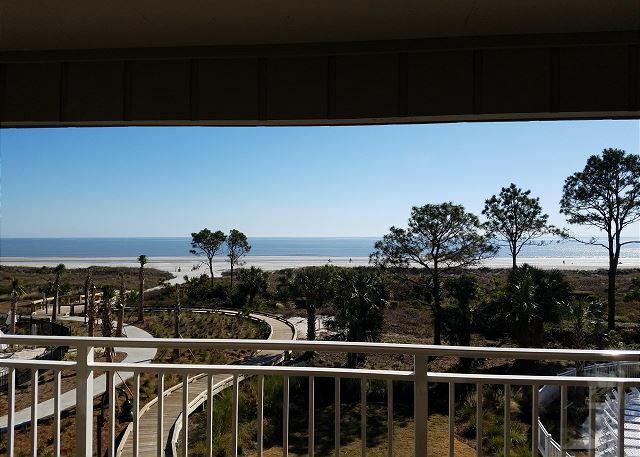 Ocean Dunes is an oceanfront, 84 unit complex located on South Forest Beach "The Best Beach" on Hilton Head Island. 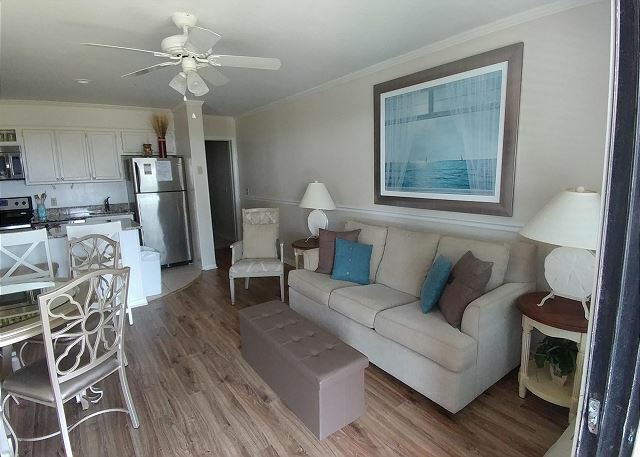 **Call for Daily Rates & Availability; some restrictions may apply. 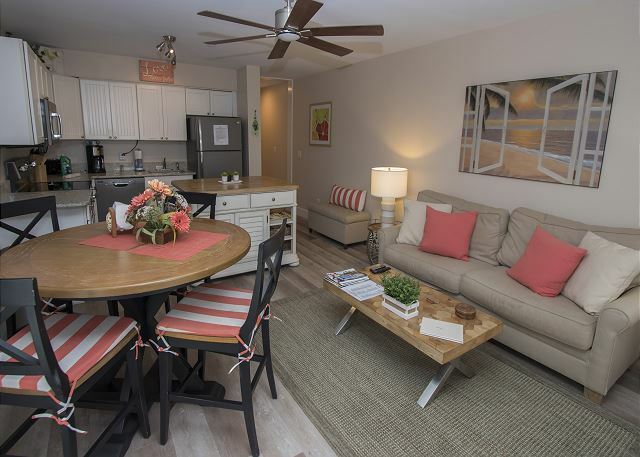 Ocean Dunes is a four story complex composed of 84 villas, located on South Forest Beach Drive along one of the best Beaches the Island has to offer. 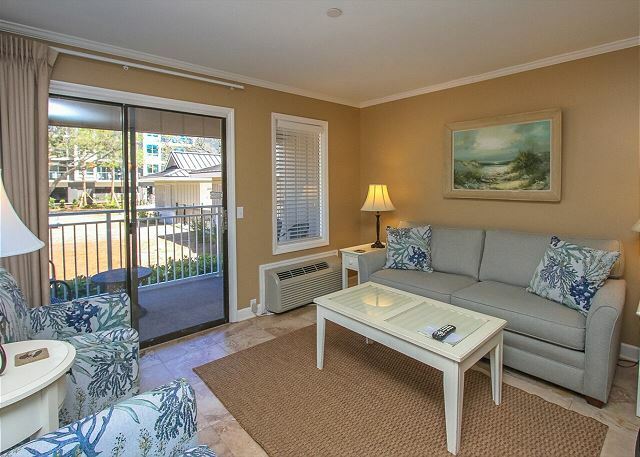 **Call for Daily Rates & Availability; some restrictions may apply. 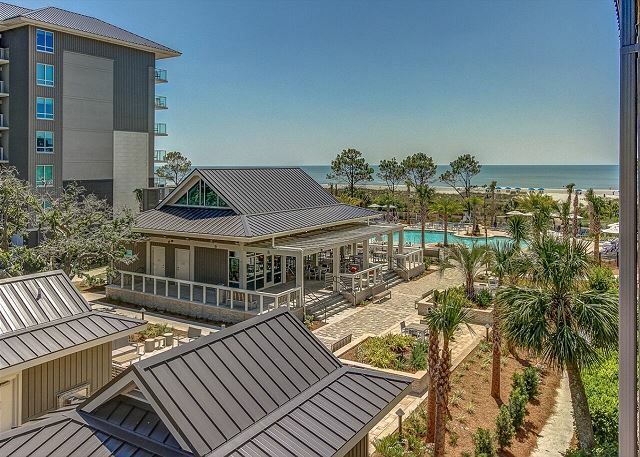 Ocean Dunes is an oceanfront, 84 unit complex located on South Forest Beach "The Best Beach" on Hilton Head Island.